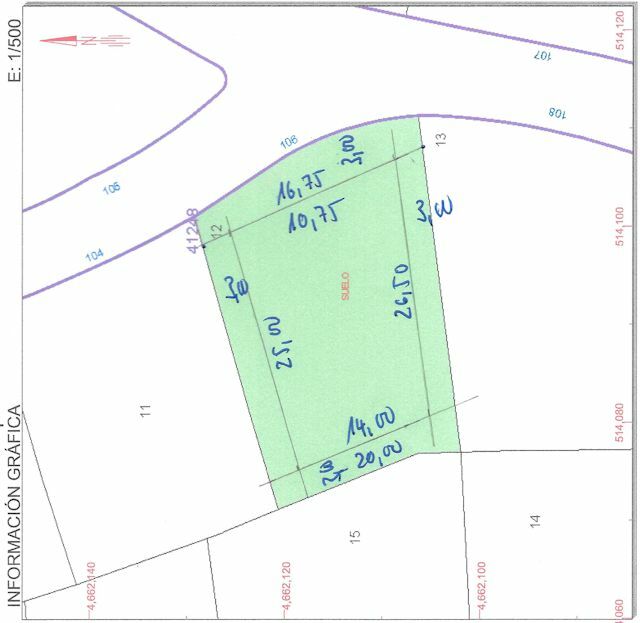 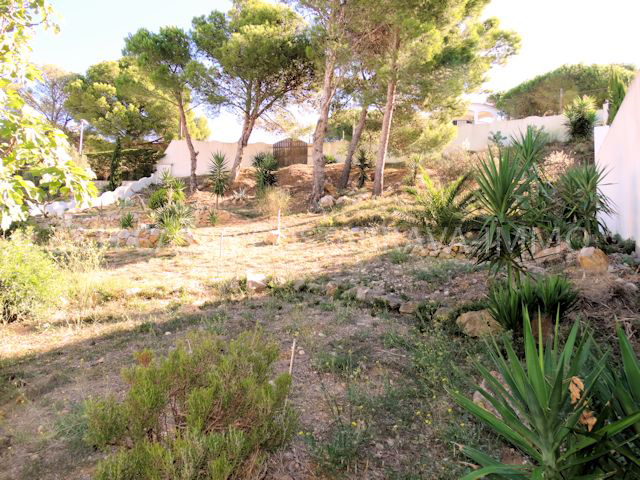 We offer one of the last building plots in Montgo with this size. 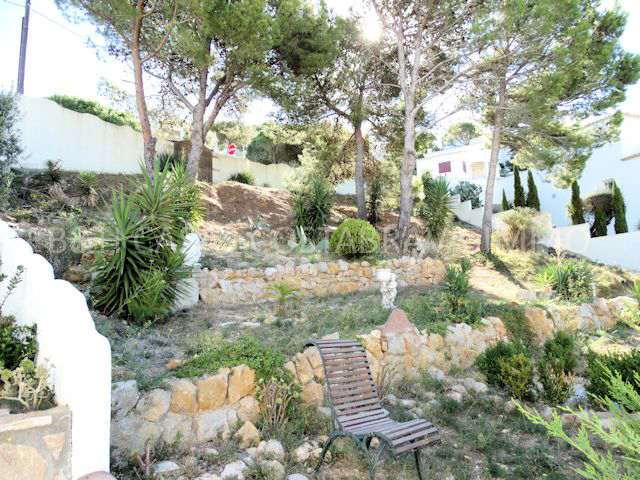 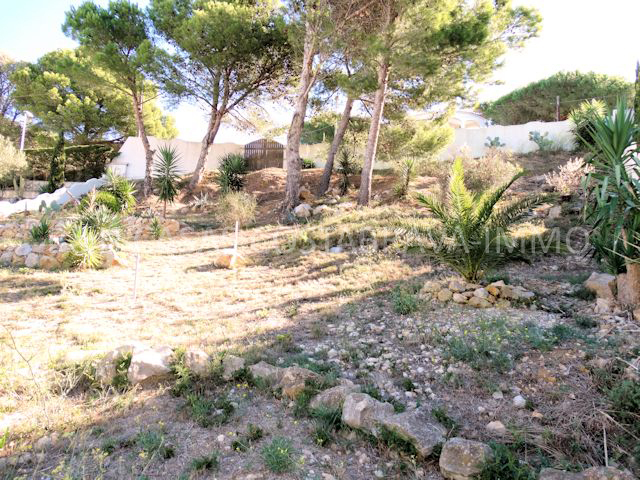 On the plot can be built 2 floors with 250m2. 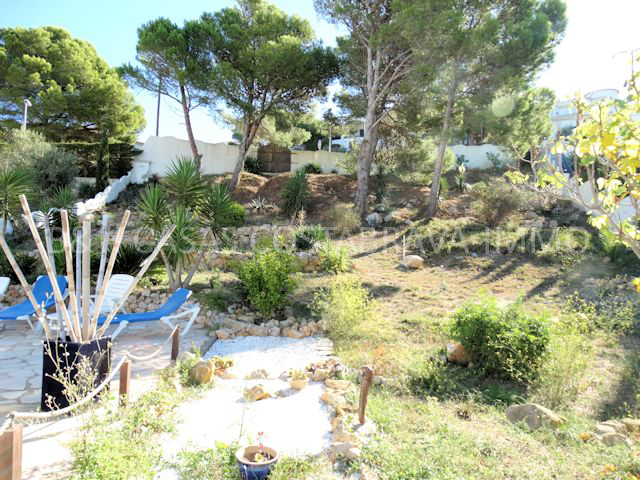 Additionally, a swimming pool and parking is still possible. 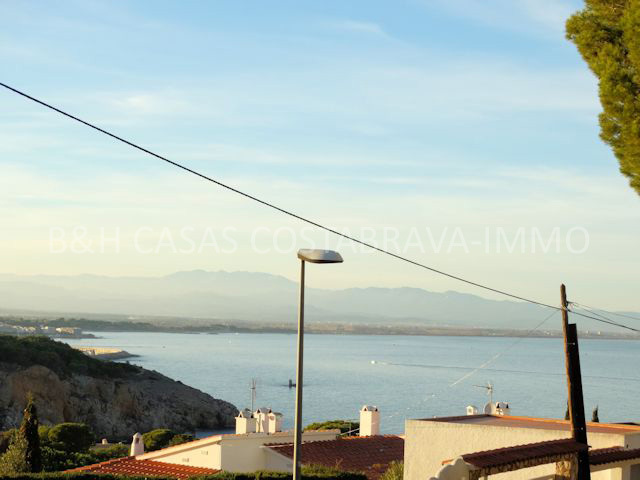 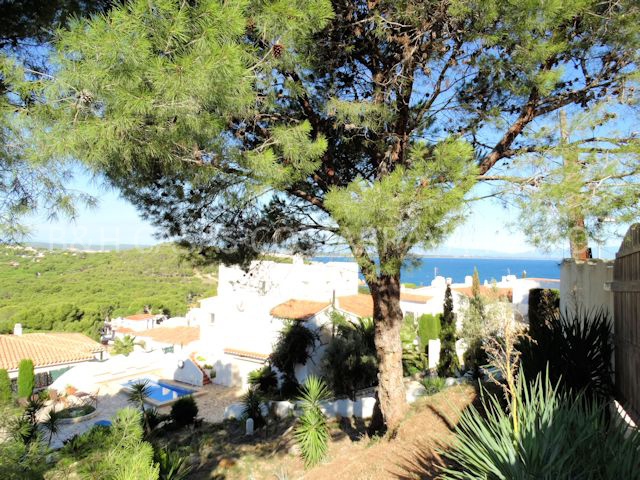 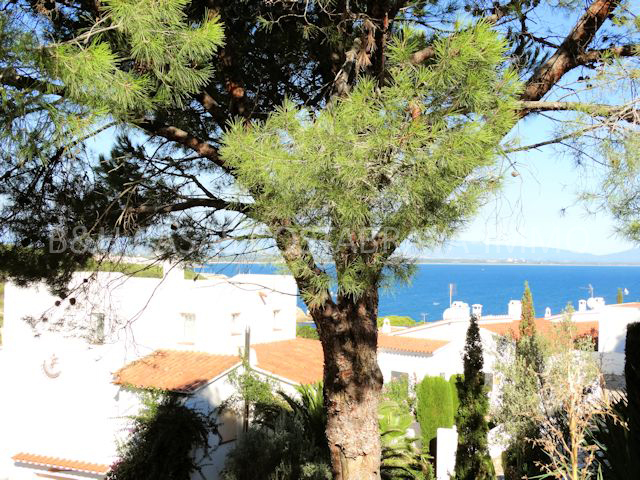 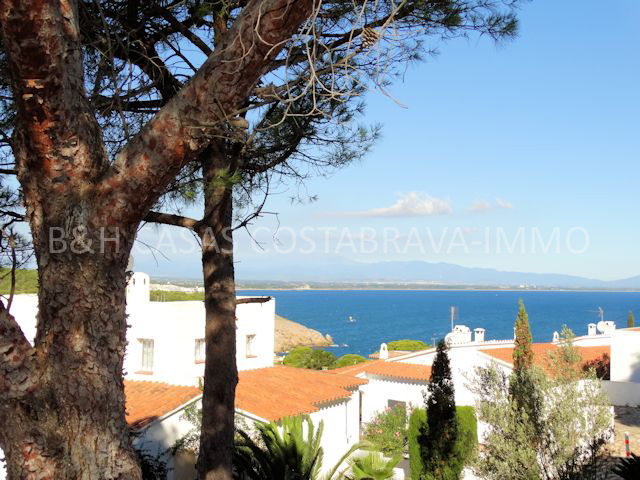 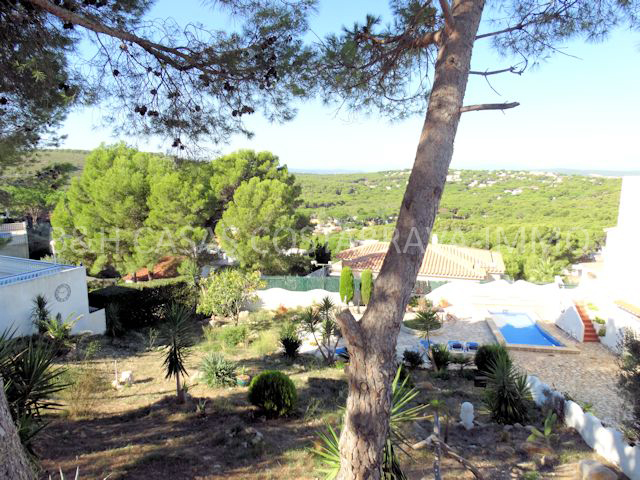 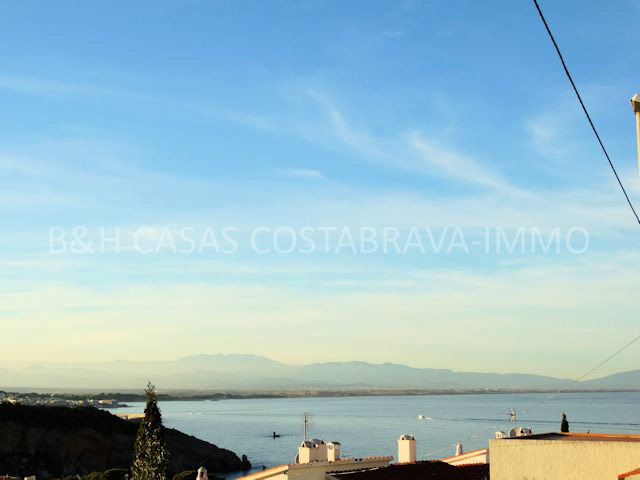 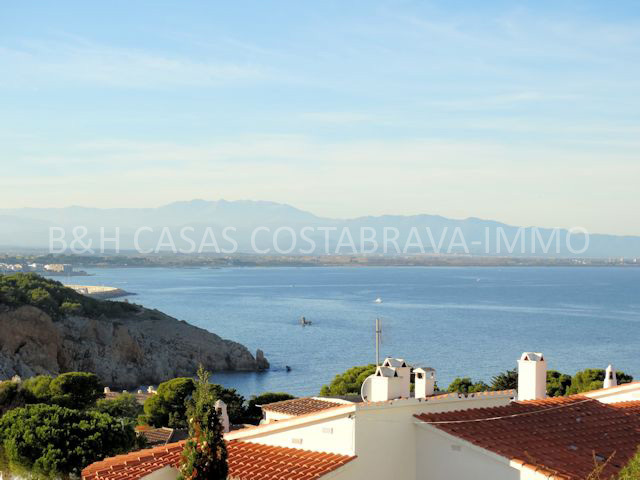 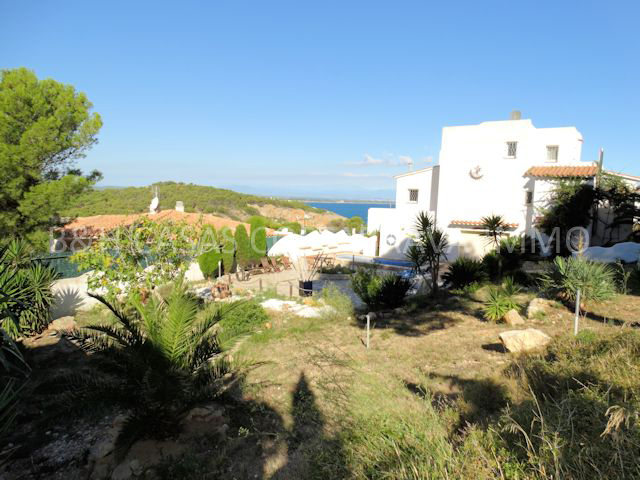 The maximum height is 7,50m, the minimum distance to the street or the neighbors is 3 m. The new house has fantastic views from all floors over the bay of Roses, the town and up to the Pyrenees.